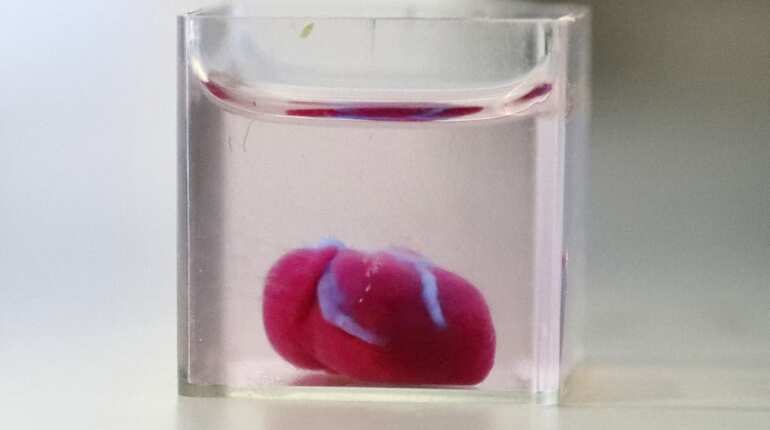 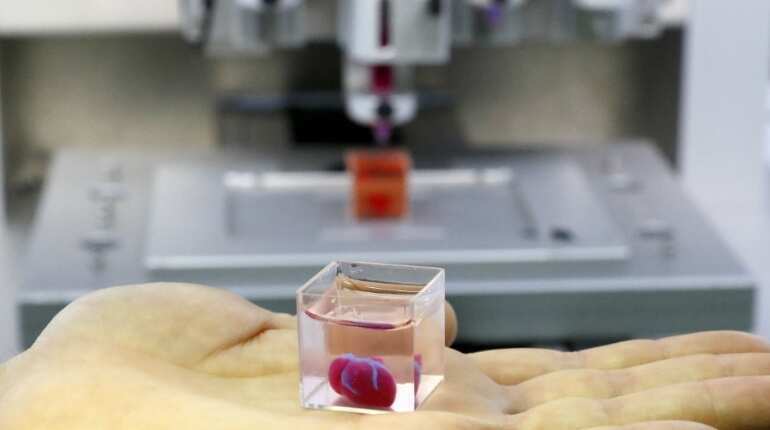 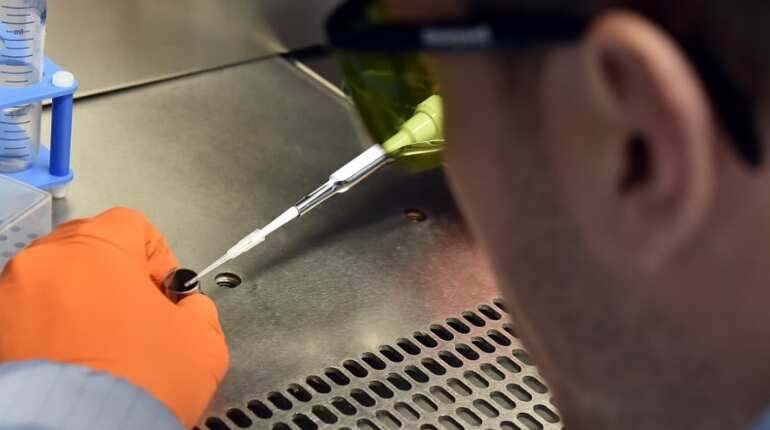 Scientists in Israel unveiled a 3D print of a heart with human tissue and vessels on Monday, calling it a first and a 'major medical breakthrough' that advances possibilities for transplants. 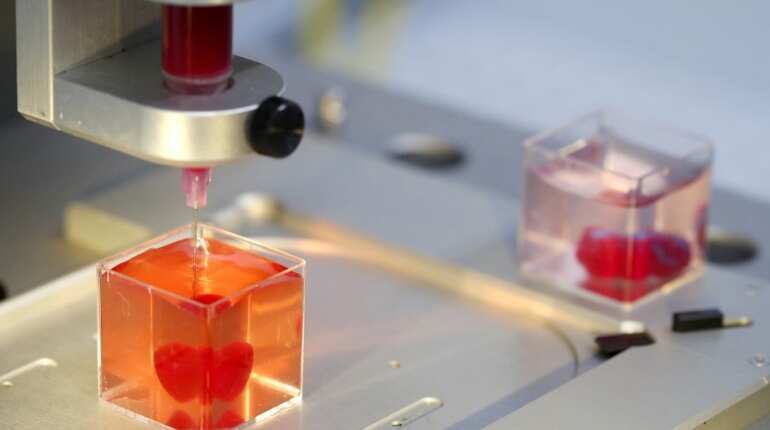 Researchers must now teach the printed hearts "to behave" like real ones. 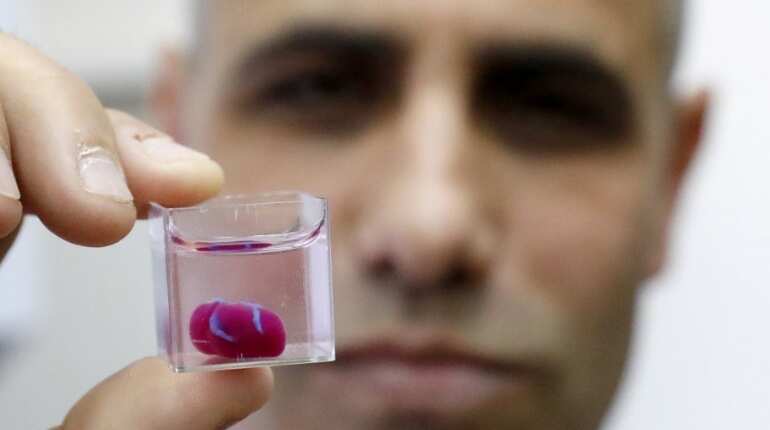 Then they plan to transplant them into animal models, said Dvir.